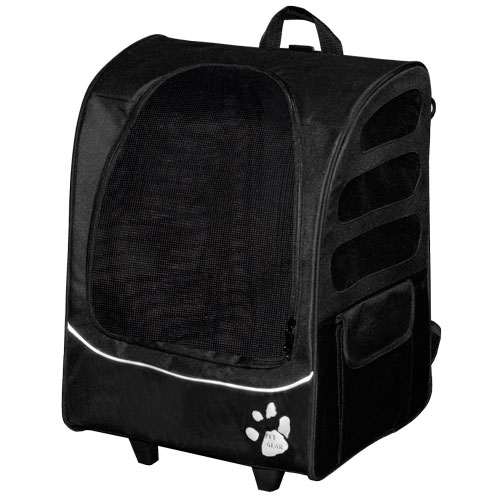 Shop our selection of BH Pet Gear carriers at Unbeatablesale.com and get the biggest markdowns today! 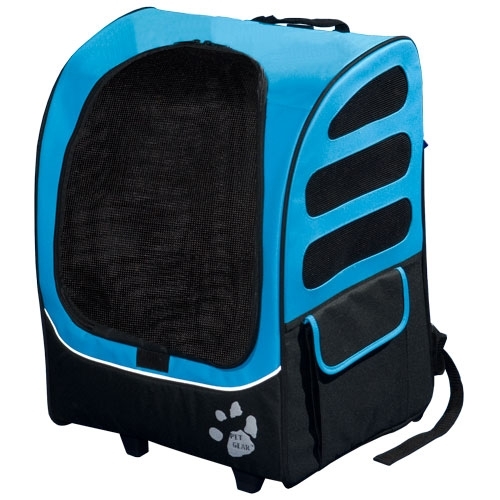 We currently stock 15 BH Pet Gear carriers and add more items every day. 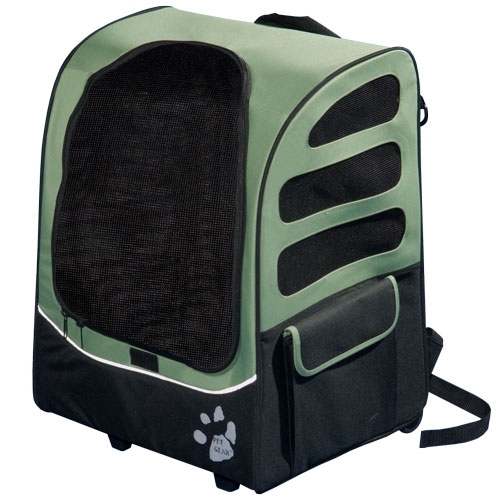 In addition to our large array of in-stock items, we also offer the guaranteed lowest price in the online retail products industry, with our BH Pet Gear carriers ranging from $43.70 to $119.57. Most of all, we pride ourselves on our superior customer service and customer satisfaction - it's what keeps us in business! Unbeatablesale.com offers around the clock online ordering and values your privacy; we will not sell or provide your information to any third parties. Shop secure and hassle-free today!